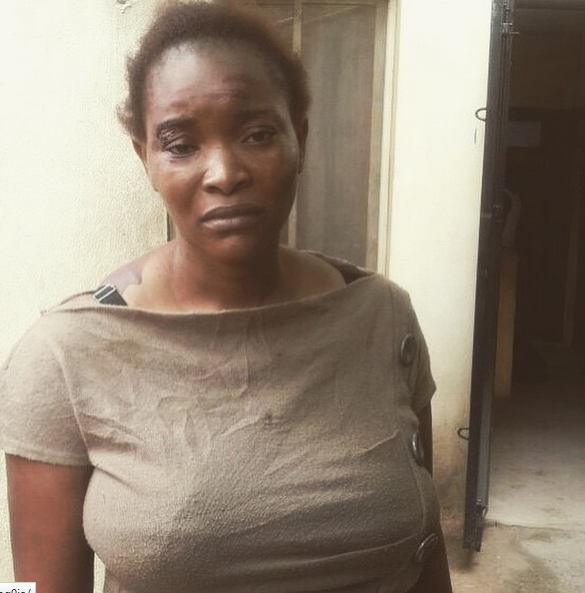 The Lagos State Police Command said that the nanny, known initially as Mary Akinloye but whose real name is Funmilayo Adeyemi, has confessed to also being the mastermind of the kidnap of another set of children who were taken in November 2014. 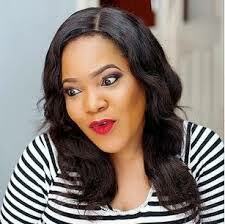 She was arrested on Wednesday night in Sasha in Akowonjo area of Lagos State. following the deployment of technological tracking devices by the police. In an interview with Channels Television, a police source revealed that the kidnappers, faced by immense pressure the incident had generated, abandoned the children in Shasha area of Lagos State, Nigeria’s south-west region.